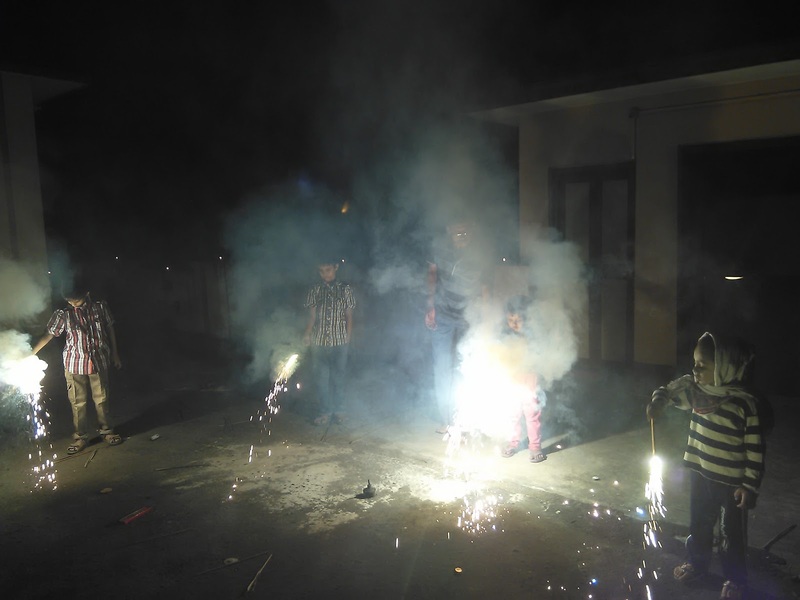 We have just observed our Kali Puja and Diwali. A festival of light. 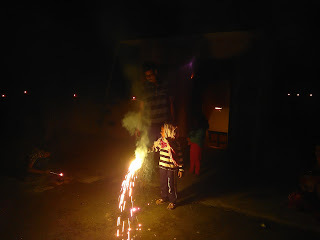 Enjoying with lots of crackers with family members and kids. Happy Diwali to all.